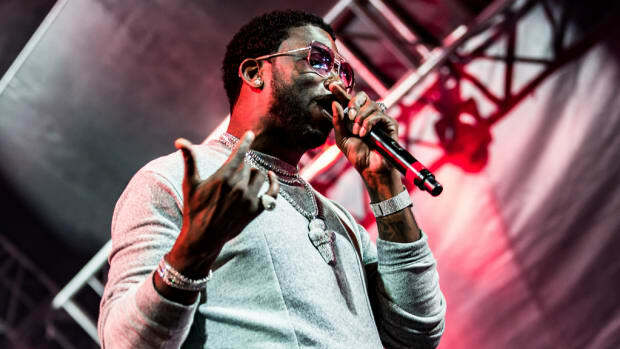 Gucci Mane on His Sobriety: "People Love to See Tragedy"
We are witnessing the dawn of a new Gucci Mane. 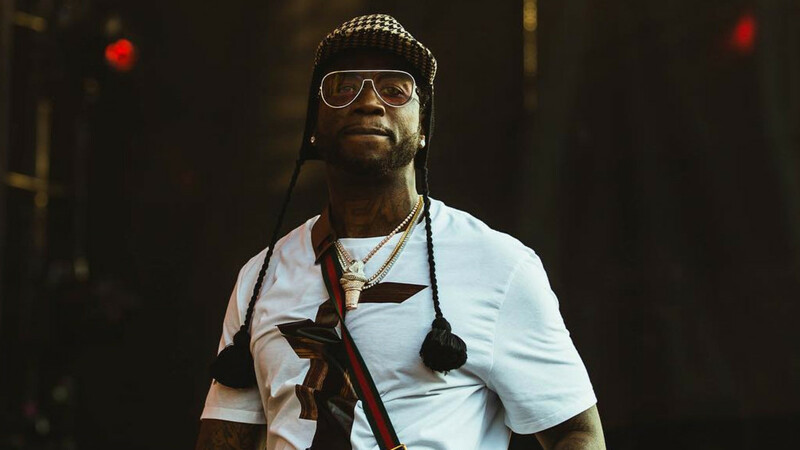 The darling and Godfather of East Atlanta’s trap music scene has gone through an unparalleled transformation since his release from prison in 2016. 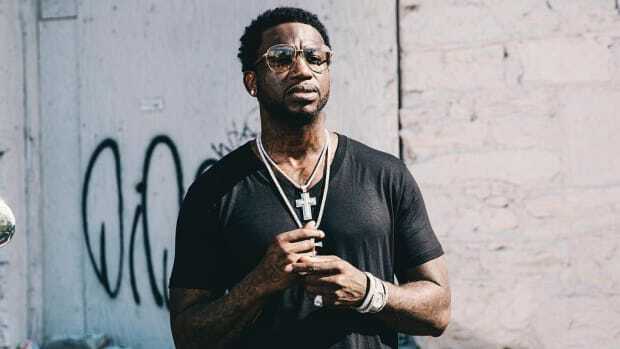 A healthier, happier, more thoughtful Gucci Mane should spell good news for fans, but as the artist revealed in a new GQ interview, some people are still praying on his downfall. Gucci is spot on. As a culture, as a society, we are attracted to negativity and have a certain affinity for an artist’s lowest points: suicidal thoughts, drug addictions, and the like. In part, this comes from our inability to confront our own demons, but as Gucci notes, sometimes these ill-wishes come with a hint of malice. The fall is always portrayed as more bombastic than the rise, and that is one of the costs of fame. 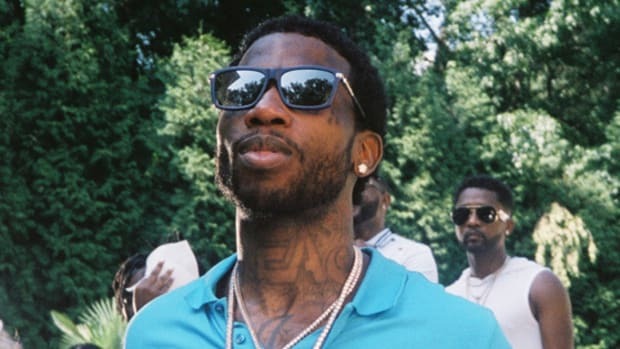 Luckily for Gucci, it’s obvious those outliers fiending for his downfall do not influence his choices. 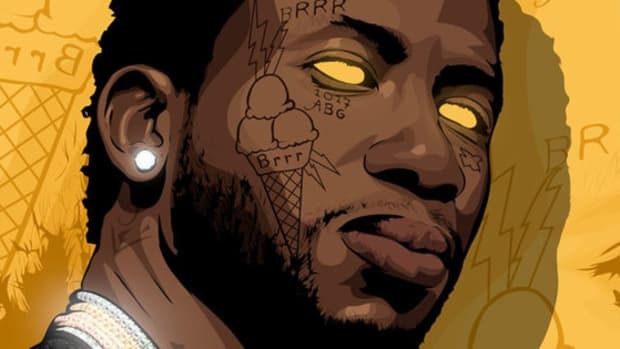 Gucci Mane believes in himself and in his transformation, and that may be the most important aspect of this arc of his legacy. 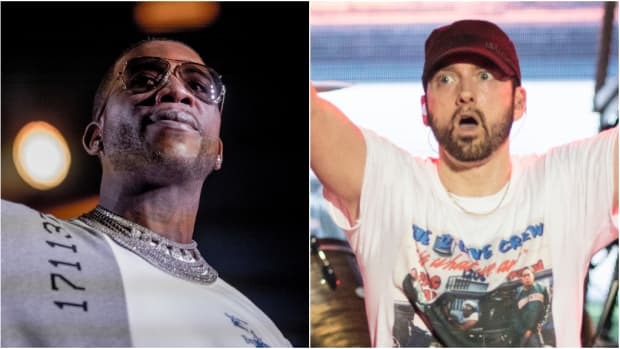 Gucci Mane: "I Ain't Play Eminem in My Car"
Two years later, Gucci Mane still isn't playing Eminem in the whip. 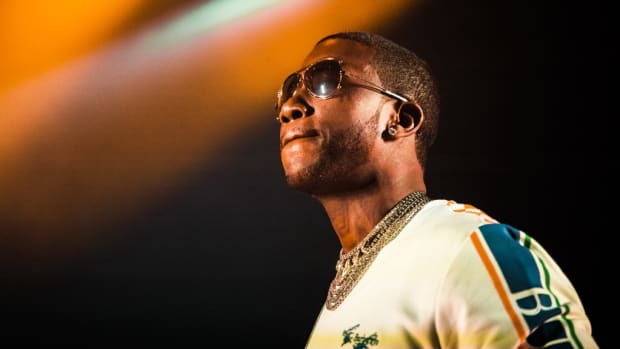 It isn't a popular opinion, but Gucci is a lyricist. Now he has proof. 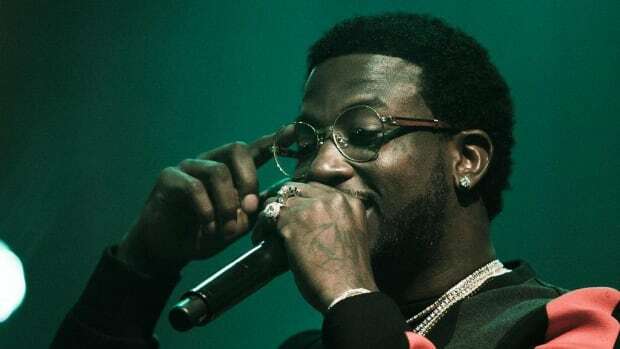 The Gucci Mane we hear often depends on the producer involved. 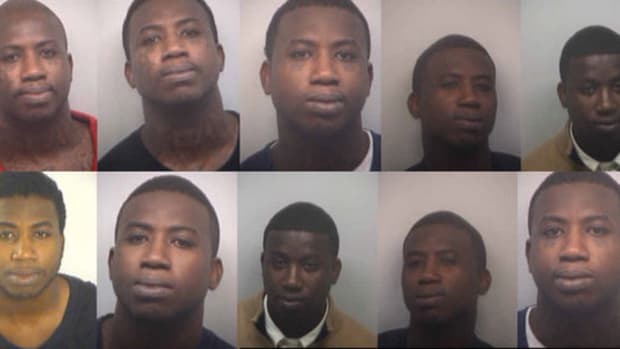 Gucci Mane's set to be become a free man in March, but we bet you can't remember what he was locked up for. East Atlanta Santa begins unloading gifts prior to the release of his new album tonight.